With the purchase of the abutting 1000+ square meter parcel last month, we now have the opportunity to build a stand alone library/classroom. The plan, before the purchase of the new land, was to use the dining room for classes and to sacrifice one bedroom for a library, computer and study area. This was not ideal as the dining/kitchen area is the focal point of orphanage life and also where 120 meals are prepared, served and cleaned up after each day. 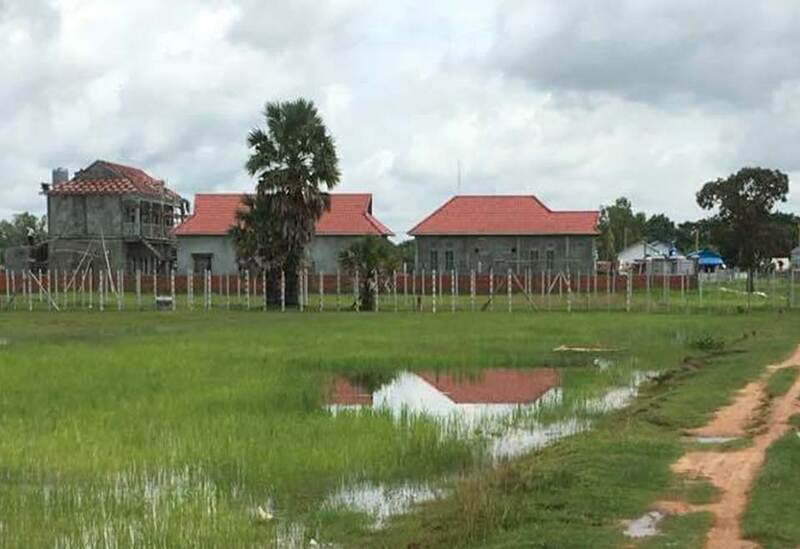 The new land has given CIO the opportunity to plan a small soccer field, playground, a large number of fruit trees, vegetable gardens, clothes hanging area and most importantly a dedicated library/classroom…Learning Center. Sitha and Srey Mom will welcome local village children to use the library and to attend daily English classes based on available resources (books, classroom materials, seating and teachers) as they have done in the past. Our primary goal is to enhance the learning experience for our CIO children. However, the inclusion of the village children will create friendship and understanding which will benefit both groups. We are $30,000 away from accomplishing this final goal. 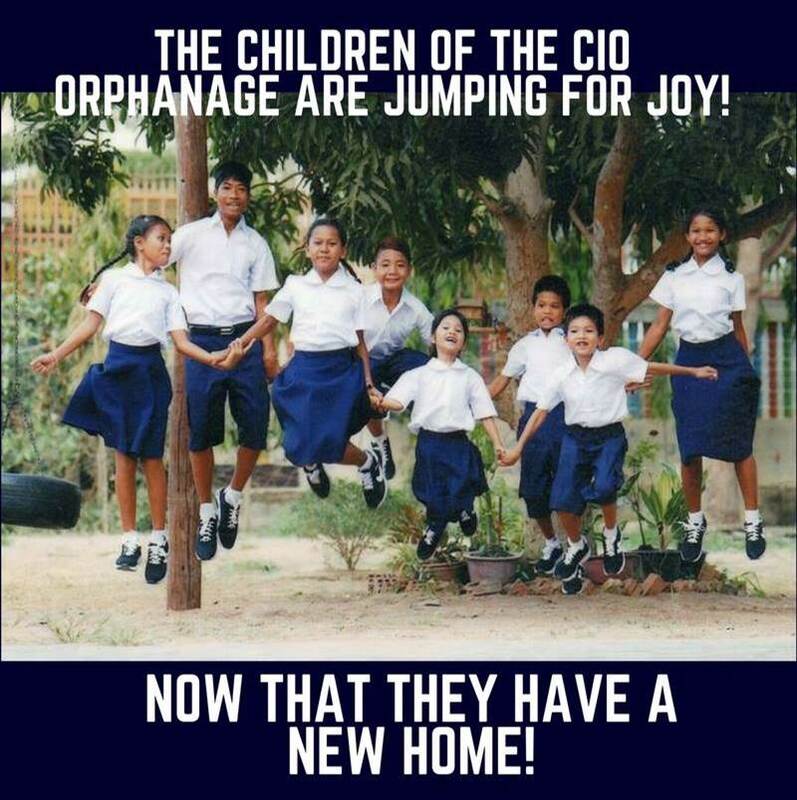 Thanks to your support and interest in CIO.